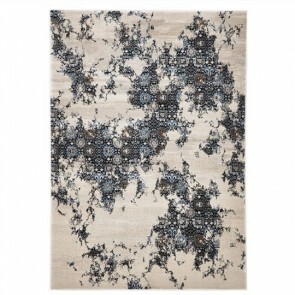 Give a different look to your decor without relying on typical preferences like curtains and paintings? 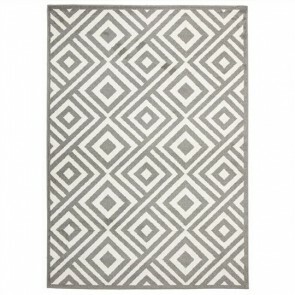 Our range of Persian Rugs is available in different colours, shapes, and sizes that can bring traditional modishness into your modern home. 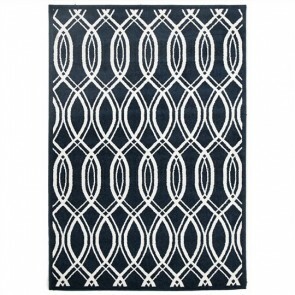 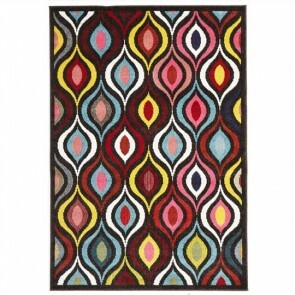 Pick for abstemious rug designs to moderate the room's decor. 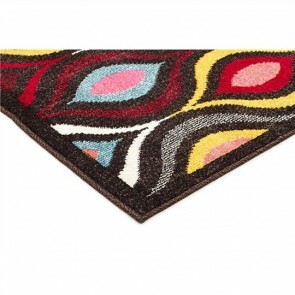 Opt vivid colours and intricate patterns to brighten up uninteresting and dark decor. 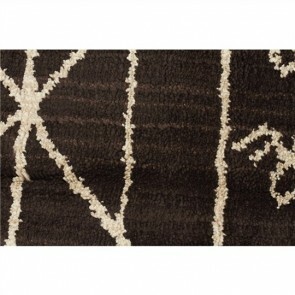 Think about Persian Rugs when selecting furnishings for your home. 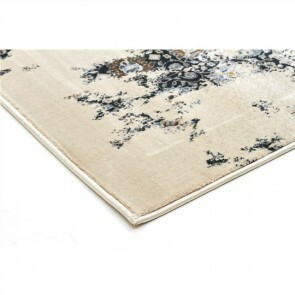 Create a brand new and trendy look by our range of Persian rugs. 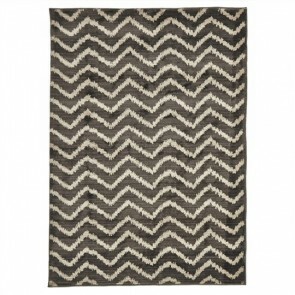 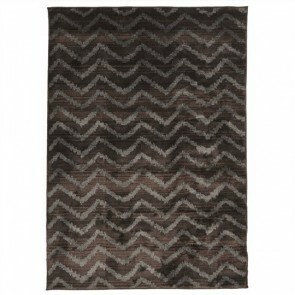 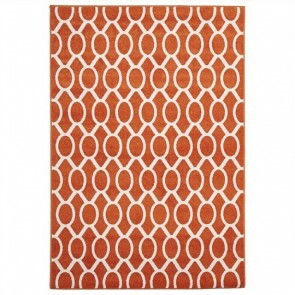 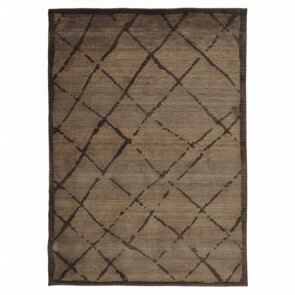 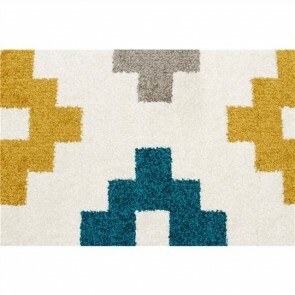 Pick from rugs of different patterns and designs such as solid colour, abstract pattern, and geometric patterns. 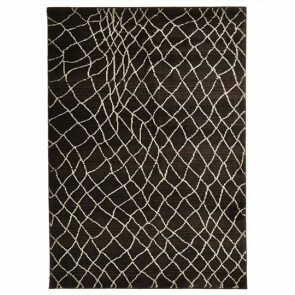 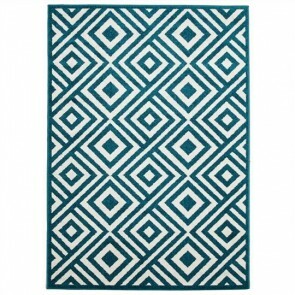 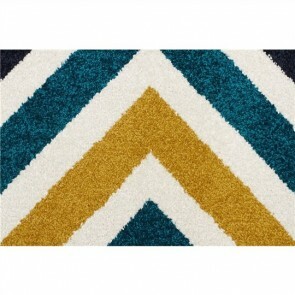 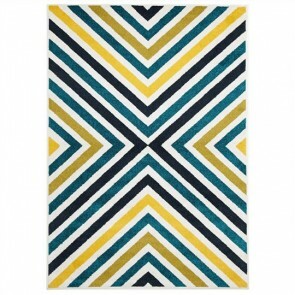 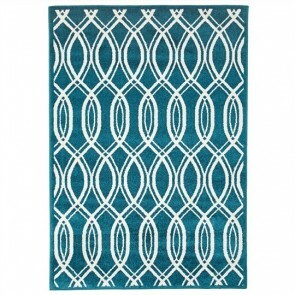 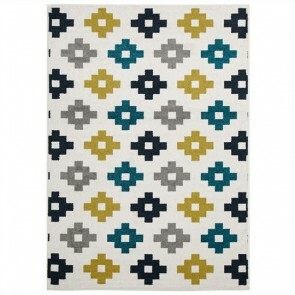 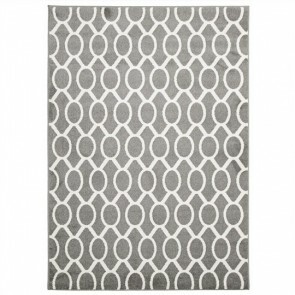 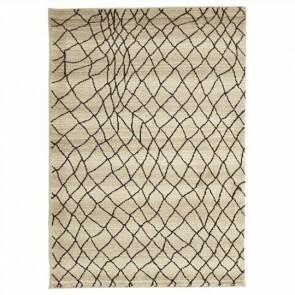 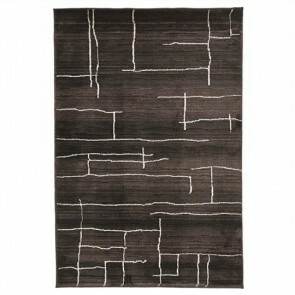 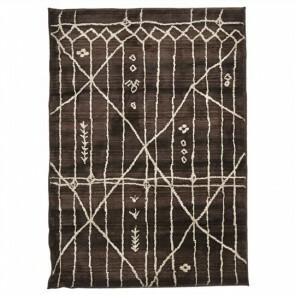 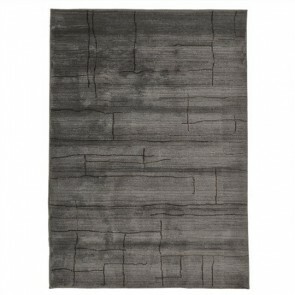 Elanlinen.com.au is the best place to buy rugs online in Australia. 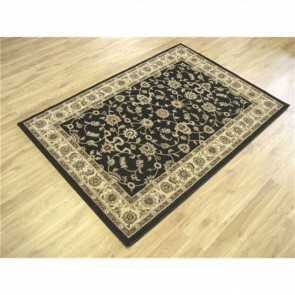 Save money with our best lowest prices on all your purchases. 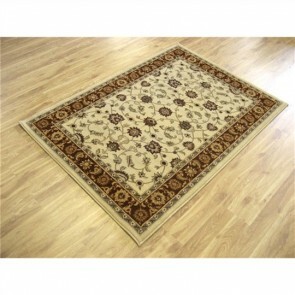 Multiple payment options including Visa, MasterCard, and PayPal transfers.